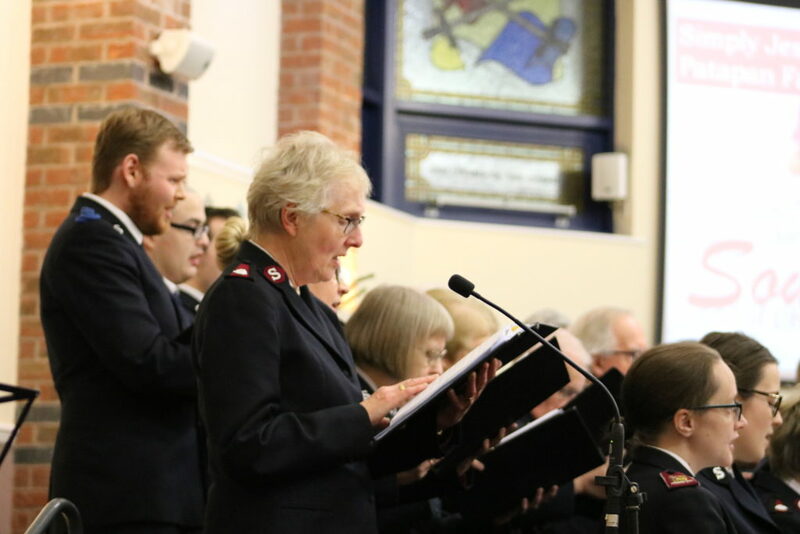 The Coventry City Songsters – our choir – is a group of over 30 people who sing a range of musical styles to spread the Christian message. 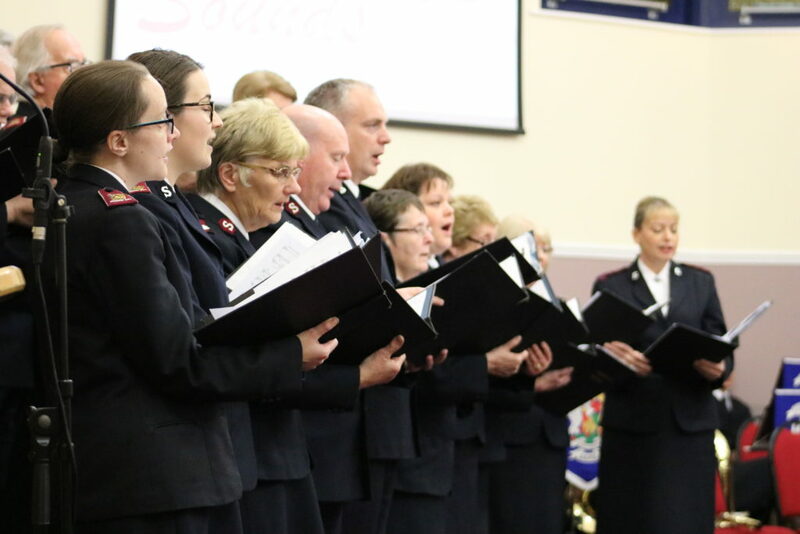 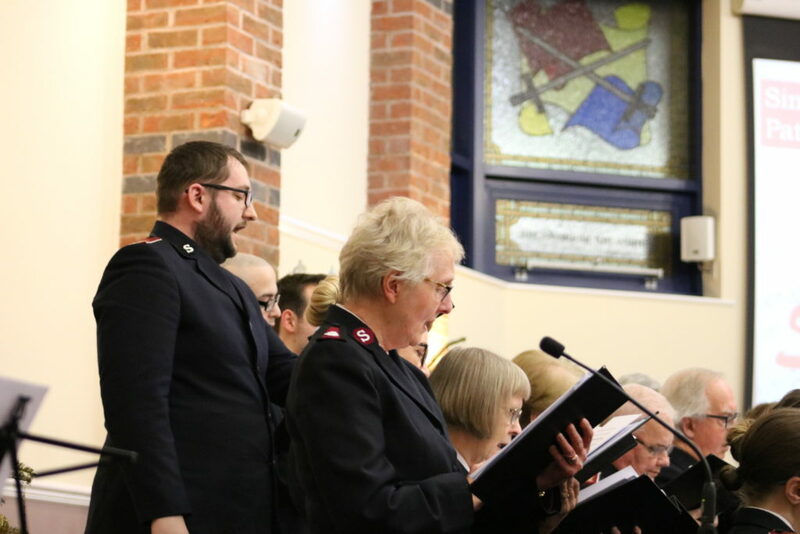 They support the Worship in both the morning and evening services and often visit other Salvation Army centres across the UK. 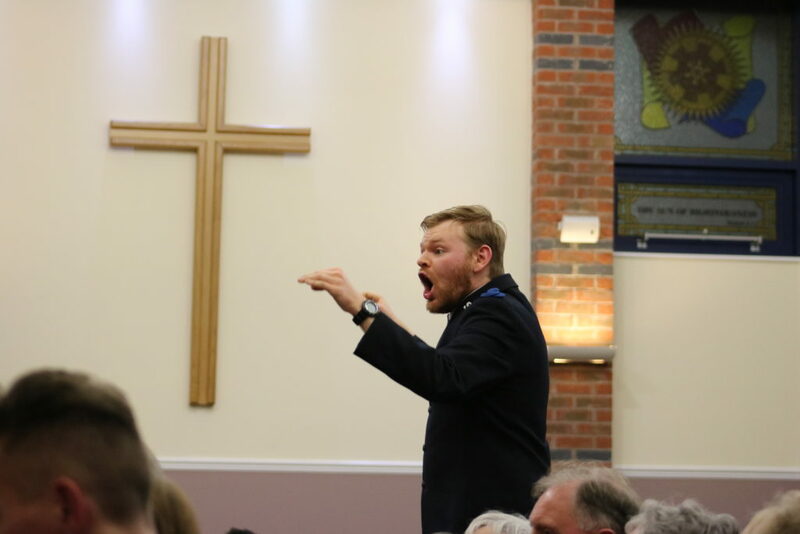 Seb Farrell was appointed as Leader of the group in 2018 who conducts several choirs. 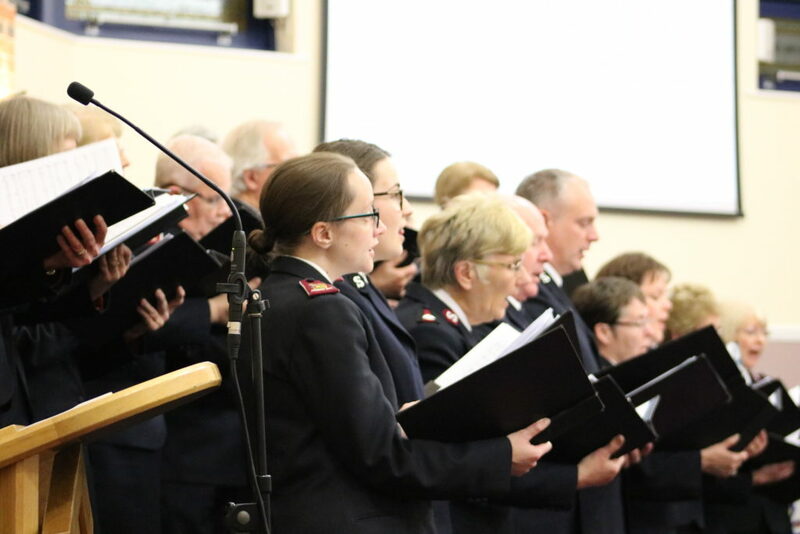 This is a taster of our upcoming events.